The Founder of Islam practically demonstrated the highest standards of forbearance, friendship and brotherhood to all people of any and no faith. Battle of Badr, Establishment of the Islamic Empire and Destruction of the Chieftains of the Quraish. 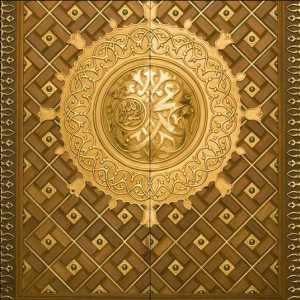 An in-depth look at the early opposition by the powerful tribes of Makkah against the Prophet(saw) to try and hinder his message at all costs. A concise review of Biblical prophecies regarding the advent of a great prophet which could only be attributed to the Holy Prophet of Islam(sa). How the Qur’an narrates past events and foretells events in the future including significant future scientific discoveries.